Mimics software allows you to process and edit your 2D image data (CT, MRI, etc.) to construct 3D models with the utmost accuracy, flexibility and user-friendliness. Order management system written from scratch, which covers needs of low volume manufacturing flow, and in the future will be the backbone for other ordering systems. You will be involved into the development of two world-known 3D printing services platforms: i.materialise.com and onsite.materialise.com. Rapid Shell Modelling (RSM) is one the leading products in Rapid Prototyping for Hearing Industry. We produce software for the automated design and rapid manufacturing of hearing aid shells and earmolds. We create an ecosystem for customer-specific products. Backbone framework for creation workflow/wizard-oriented desktop (Windows) applications. Used as a root component for different medical-targeted products, should allow change in appearance and workflow without changes of underlying binaries. — At least Bachelor degree in computer science. — 3+ years of industry software engineering experience — Working experience as QA (Manual/Automation) or BA/FA/SA — Good analytical skills. — Good understanding SDLC and software testing methodologies. ​Streamics is a central AM automation and control system specifically developed to allow you to manage and grow your Additive Manufacturing business during these fast paced times. Streamics is a central AM automation and control system specifically developed to allow you to manage and grow your Additive Manufacturing business during these fast paced times. 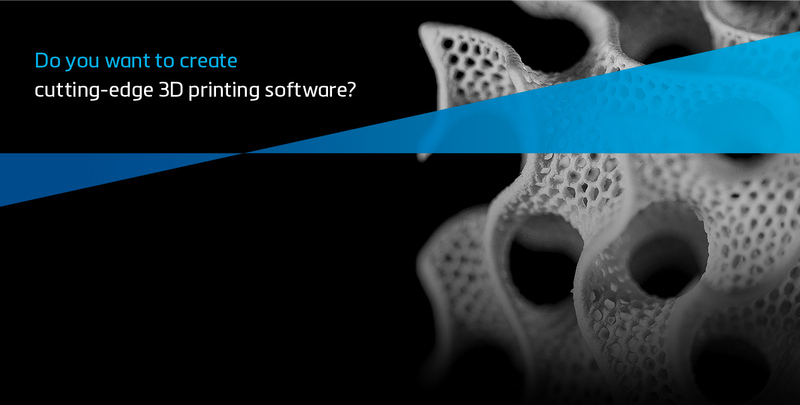 As the Software System Architect, you are responsible for the architecture of the Materialise Additive Manufacturing Backbone software product family.